Located about 22 km from Niagara Falls, it takes less than a half hour to drive to the town of Niagara-on-the-Lake on the scenic Niagara Parkway. As a matter of fact, Winston Churchill once called this drive “the prettiest Sunday afternoon drive in the world”. Well, the prettiness gets notched up even more once you actually reach Niagara-on-the-Lake. With its quaint historic architecture, leafy streets and lakeside location, it is definitely one of Ontario’s, and even Canada’s, most picturesque towns. 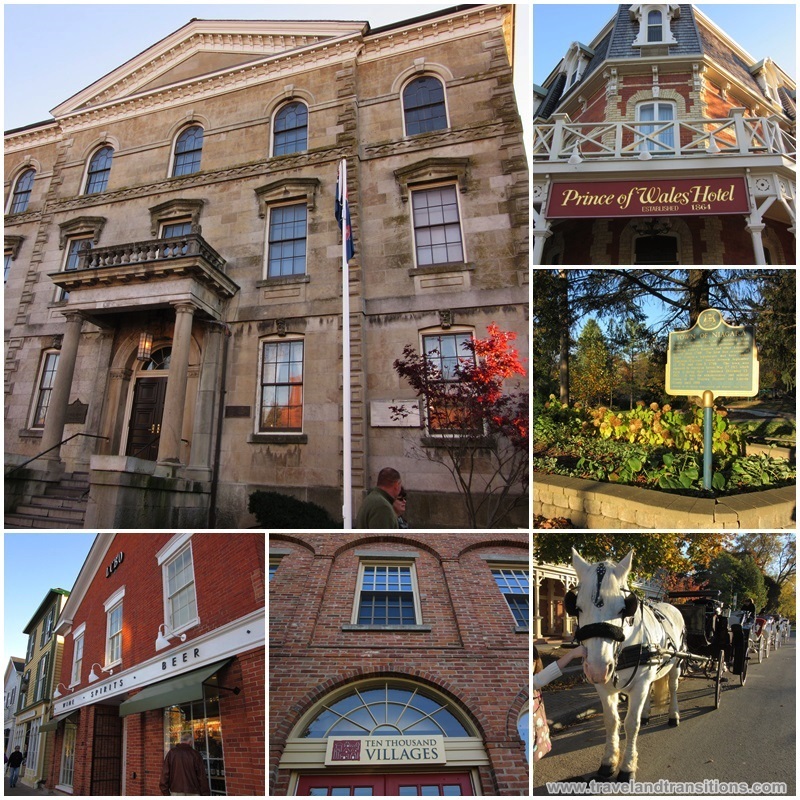 As one of Ontario’s most historic towns, Niagara-on-the-Lake (or NOTL for short) has played a critical role in Canada’s history. A settlement was established here in 1781 that included a British military base. The first parliament of Upper Canada met near the town in 1792. Given its proximity to the American border, Niagara-on-the-Lake was also a place of refuge for United Empire Loyalists who were forced out of the United States after the American Revolutionary War. Niagara-on-the-Lake played a critical role during the War of 1812 and was taken by American forces and later burnt and razed to the ground by American soldiers. But the local citizens rebuilt the town and it became an important commercial centre with an active shipping and ship-building industry. Shops and warehouses sprang up and wealthy citizens built stately homes throughout the 19th century. Niagara-on-the-Lake has many historic sites, including National Historic Sites of Canada such as Fort George, Butler’s Barracks, Fort Drummond, and Fort Mississauga, all of which attest to the critical military importance of this town. The Niagara Apothecary on Queen Street is the oldest apothecary in Canada and St. Mark’s Church, founded in 1792, is the oldest Anglican Church in Ontario. Nearby McFarland House, built around 1800, is the oldest surviving building in Niagara-on-the-Lake. History lovers will certainly fall in love with this storied town. Today, Niagara-on-the-Lake is most well-known as the home of the Shaw Festival, one of Canada’s most popular theatre festivals that hosts performances in three theatres in the centre of town. 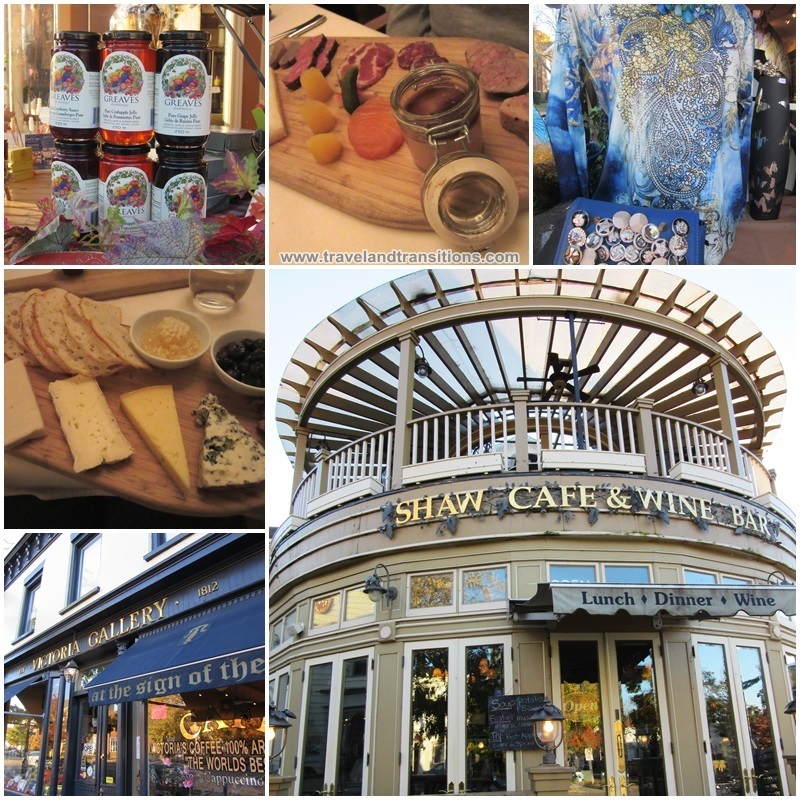 Popular activities in town include the Ghost Walk of Niagara-on-the-Lake as well as excursions into the surrounding Niagara Wine Region, an extremely fertile region with more than 70 wineries. Many tourists partake of horse-drawn carriage rides or sleigh rides through the historic town centre. Bicycle tours are also extremely popular here in the scenic landscapes of the Niagara Peninsula. For those who enjoy more adrenaline-packed activities, there are the Whirlpool Jet Boat Tours that whisk tourists into the Niagara Gorge at high speeds. As one of Canada’s most popular tourist destinations, Niagara-on-the-Lake has an extremely well-established assortment of hospitality businesses. Historic hotels such as the Prince of Wales Hotel, the Pillar and Post, the Charles Inn (now the Charles Hotel), the Harbour House Hotel, the Oban Inn, the Moffat Inn and the Queens Landing are iconic luxury properties that have been serving guests for many decades. Contemporary properties such as the Shaw Club Hotel and Spa, 124 on Queen Hotel and Spa, the White Oaks Resort & Spa and the Hilton Garden Inn provide sophisticated and modern accommodations. 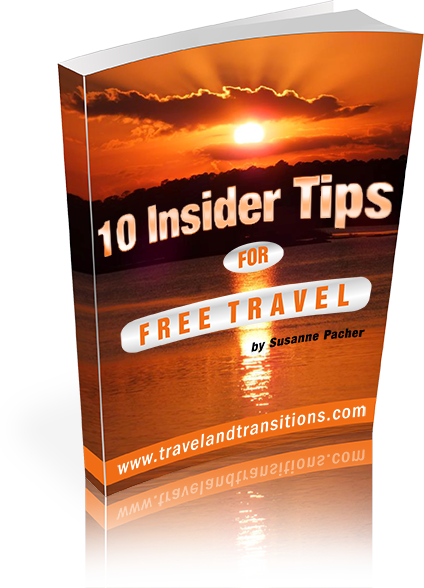 More than 170 independent bed and breakfasts provide accommodation choices that range from the simple and quite inexpensive to the truly exquisite and luxurious while more than 70 businesses offer vacation rentals. The dining choices are equally broad in Niagara-on-the-Lake. Many of the wineries in the surrounding region have restaurants, often with rather sophisticated menus. The eateries run the gamut from fine dining to upscale casual, family fare, pub fare and even picnicking or catering. In the surrounding region, you can drop by many of the farmers’ markets and pick up fresh produce and vegetables that are grown in this fertile stretch of land. The Shaw Festival runs from April to November and the summer months are definitely the busiest time in Niagara-on-the-Lake. Music Niagara is a summer music festival that takes place from mid July to mid August and features dozens of concerts in different musical genres such as classical, jazz, opera and more. Fall is an absolutely gorgeous time in the entire region when the trees turn colour. As expected, Christmas is truly magical here when the historic homes are decorated for the holidays. New Years Eve and the Niagara Ice Wine Festival at the end of January are also very popular times for a visit. 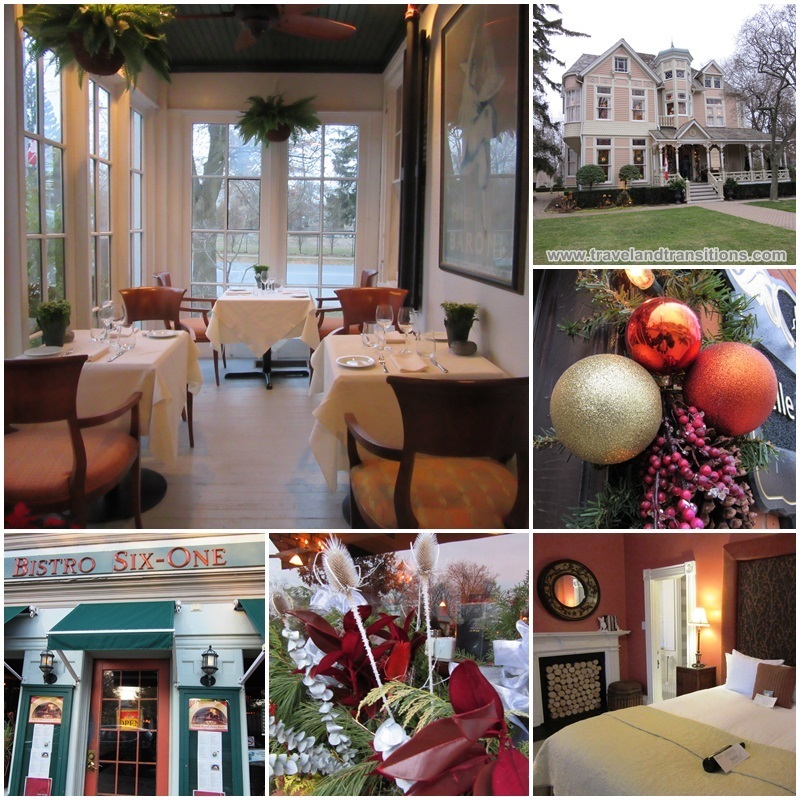 Throughout the year, visitors drop by to go shopping in the many attractive retail stores in the historic centre of Niagara-on-the-Lake or to spend a romantic weekend in this pretty town. With its many picturesque destinations and attractive hospitality businesses, Niagara-on-the-Lake is also a very popular wedding destination. 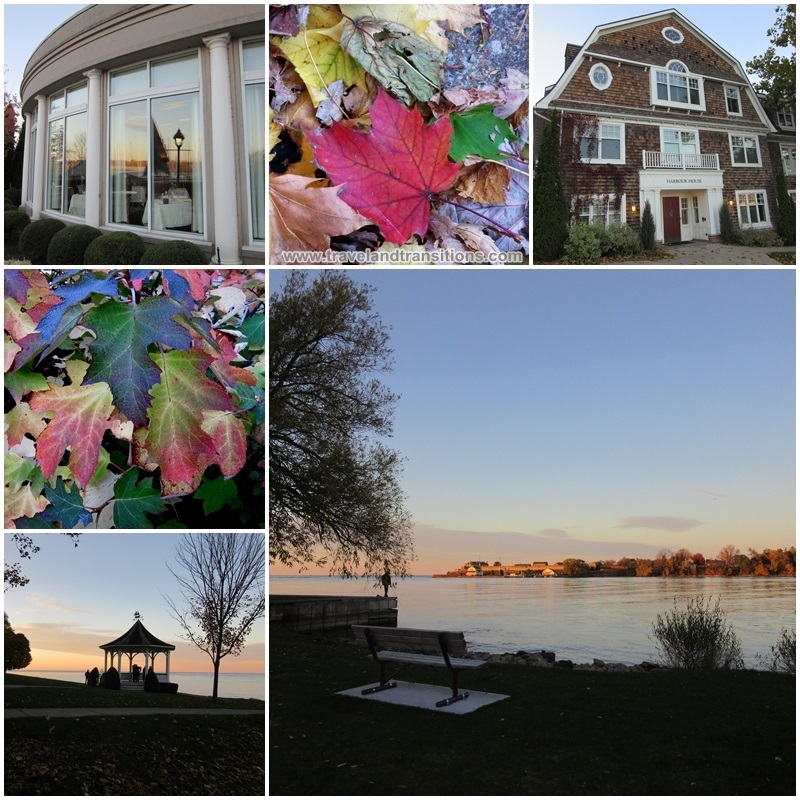 Regardless of the season or the occasion, it is always nice to get away to Niagara-on-the-Lake. “Doors Open” – Toronto’s Architectural Festival – Free of Charge! Doors Open – Toronto’s Architectural Festival – Free of Charge!